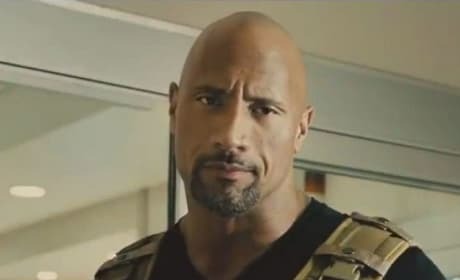 Dwayne Johnson stars in Furious 7. 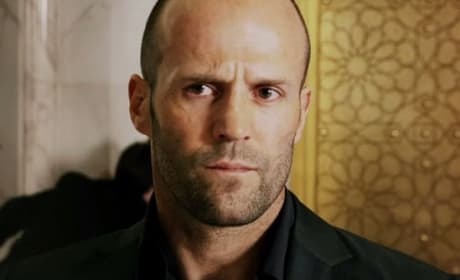 Johnson is back as Agent Hobbs. Cars flying through the air? 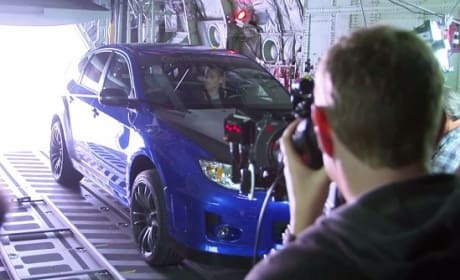 It has to be Furious 7! 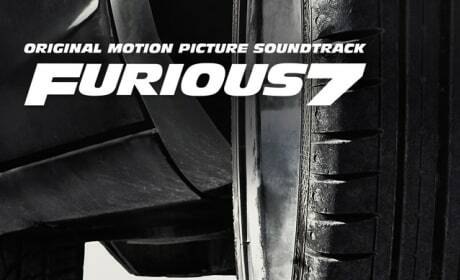 The soundtrack cover to Furious 7. 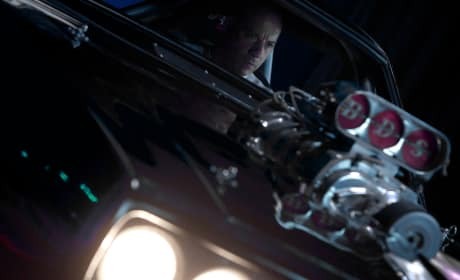 The seven Fast and Furious film has to have some serious bass! 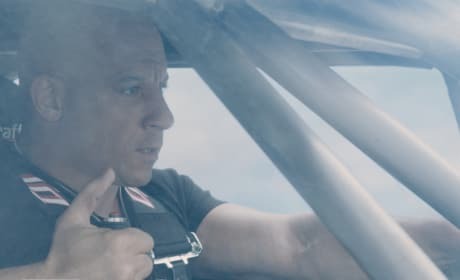 A photo of Vin Diesel in the seventh Fast and Furious movie. 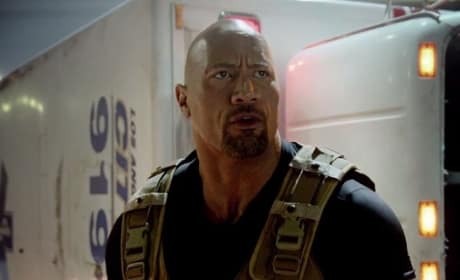 Furious 7 opens in April. 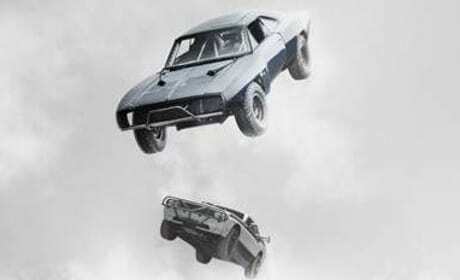 The Furious 7 poster has landed. This one is the best, as it features the late Paul Walker. Vin Diesel stars in Furious 7. Diesel returns as the "family" patriarch. 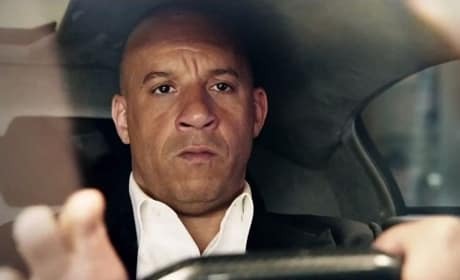 Vin Diesel does some driving in Furious 7. 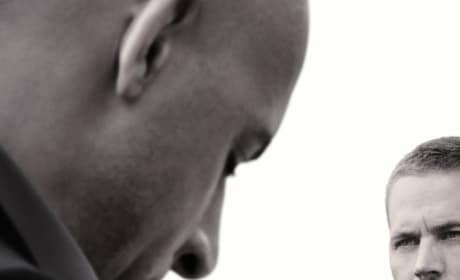 Diesel is also a producer on the series. 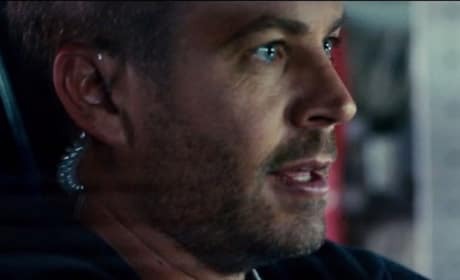 Paul Walker is in action in this still from Furious 7. 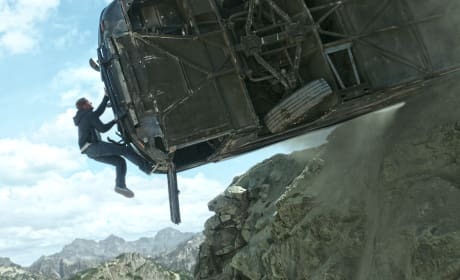 Walker did many of his own stunts.